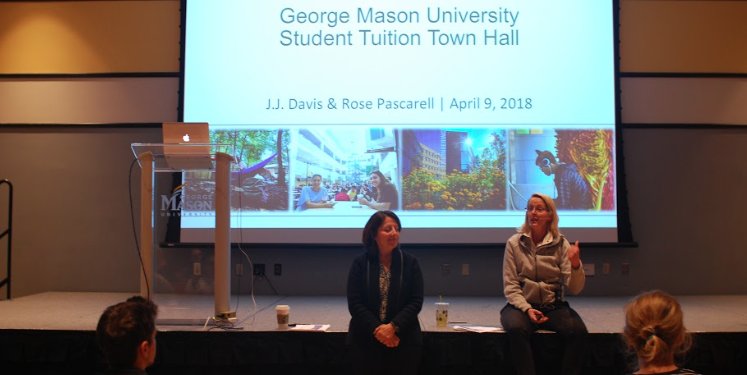 Mason hosted a town hall meeting to discuss tuition rates and student fees with J.J Davis, Senior Vice President for Administration and Finance, and Rose Pascarell, Vice President of University Life, on Monday, April 9, in Dewberry Hall. 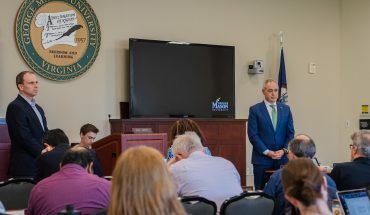 During the meeting, they discussed Mason’s funding compared to other universities, the value and costs of higher education and divisive issues such as the salary increase of university President Ángel Cabrera and student housing. Perhaps the most highly discussed issue was the proposed increased cost of tuition that ranged from 4.5 percent to 5.5 percent — the equivalent of roughly $537-656 per student. “Our goal is to try to drive it down to the 4.5 percent range,” said Davis. The main factor in determining the increased tuition for 2018-2019 year depends on the state budget, which has not yet been finalized. There are currently three different, competing proposals for the budget introduced by former Governor Terry McAuliffe, the House of Delegates and the Senate. The budget proposed by the previous governor favors Mason, giving the university $14.7 million in undergraduate funding. In the House of Delegates’ budget, Mason receives a similar amount than in the governor’s budget but there are more provisions attached. Finally, in the budget from the Senate, Mason receives only about half of the money compared to the other two proposed budgets. Davis explained the main reason the budget has not been passed yet is due to the disagreements over the allocation of Medicaid funding between the legislative bodies in Richmond. The three budgets will be discussed in a special session on Wednesday, April 11. 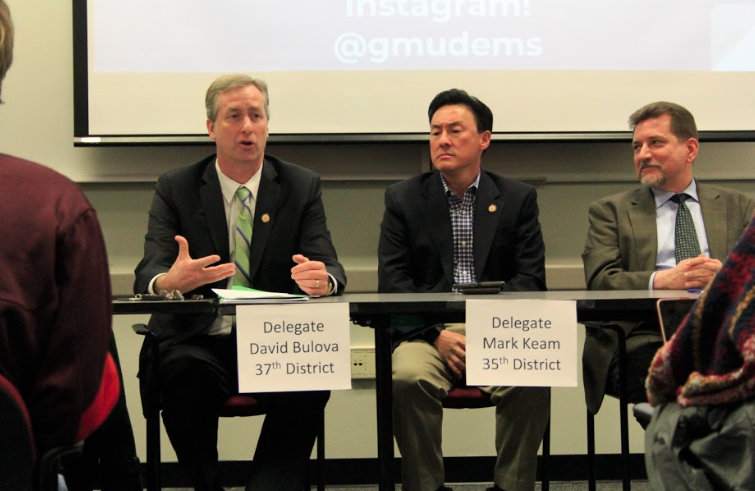 Apart from not having a budget passed, the state government also decreased their funding for Virginia universities from 67 percent in 1985 to 25 percent in 2018 — a 42 percent decrease. Beyond this reduced funding, Mason also receives less money from the state compared to other universities like Virginia Tech and University of Virginia. 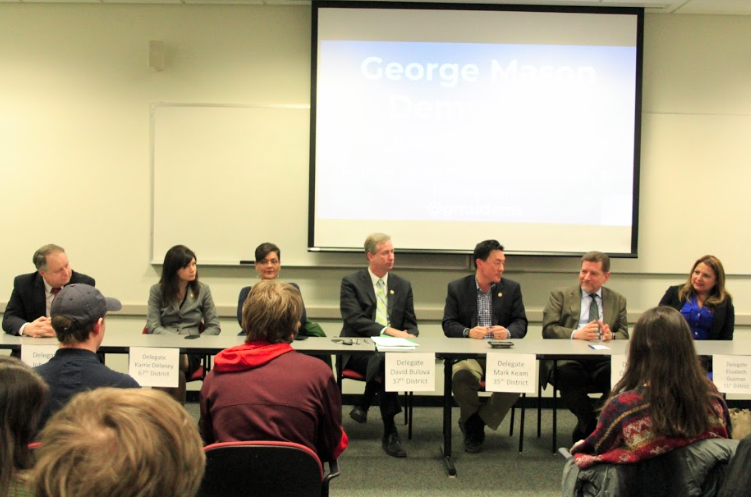 One cause for this financial disparity is that Mason grew as a university during a time when the state budget was being cut, according to Davis, and the budget has never been rebalanced. 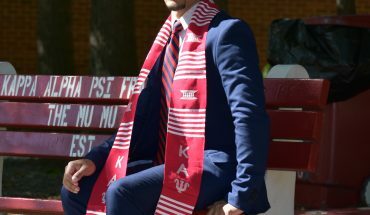 For out-of-state students, this issue is complicated because Virginia does not provide financial compensation for out-of-state students in any state university, further increasing the tuition gap between in-state and out-of-state rates. This includes Washington, D.C. residents such as Jasmine Johnson, a sophomore studying mechanical engineering and a representative for D.C. College Access Program. Another issue brought to attention was the three percent salary increase of Cabrera, which was one percent higher than the two percent increase budgeted for Mason’s faculty. Cabrera made $683,717 in 2016-2017, compared to $536,714 in the previous academic year. 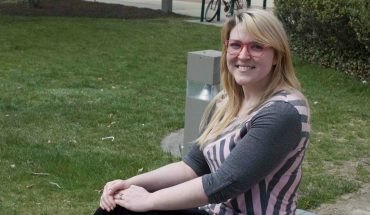 Sophomore Caroline McCaig, president of the student organization GMU Student Power, attended the meeting and took issue with Cabrera’s increase in salary increase. The Board of Visitors recently approved a three percent increase in the president’s salary, with two percent of the funding coming from Richmond. “You’re saying we’re not getting enough money from the state yet 2 percent of that money that came from them is going straight to Cabrera,” said McCaig. McCaig also wants more transparency from Mason and the Board of Visitors as to the monetary decisions made at Mason. McCaig took particular issue with the funding decisions made by the Board of Visitors, whose members are appointed by the state governor rather than Mason students. The meeting ended with a conversation dominated by housing concerns, as Mason is demolishing student apartments this summer and has given housing priority to underclassmen for the 2018-2019 school year. More information about the student housing issue will be announced over the summer.